Have you ever heard of PODS? If not, it’s forgivable because it is not something you would likely think about ever. In case you are wondering what it is and why it is important, here's the reason: if you are a front-seat passenger it turns on the airbag for that position. PODS stands for the passenger occupant detection system. Installed in the front passenger seat and its electronics, it is the system that determines whether a passenger is there. If someone is there, it turns on the PODS so that the front-seat passenger gains airbag protection. If not, PODS stays off. It is a key system if you ever transport an infant or toddler in a baby carrier on the front passenger side. Because the combination is light, the airbag remains off. If the airbag were to deploy and a baby was there, even in a carrier, the child could be seriously injured by the deploying airbag. Usually, it is a reliable system. It silently sits there waiting for an adult’s body weight to activate. Because it is a simple system, not much can go sideways. However, when things wrong, the problem can cause injuries. 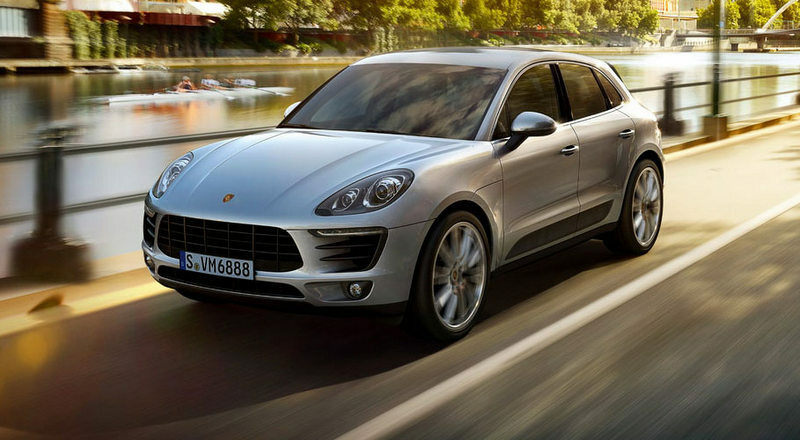 For example, Porsche has recalled nearly 18,000 2015-17 Macan compact crossovers because of potential PODS failures. According to a notice published Wednesday by the National Highway Traffic Safety Administration (NHTSA), the Macans were recalled by the automaker because the front passenger airbag may fail to deploy during crashes due to this issue. In turn, this increases the risk of injuries to front seat passengers. The problem, says NHTSA, centers on the device’s sensor mat. It is the key component in the safety device which determines whether a passenger is in the passenger seat or not. The sensor mat material in the affected vehicles may have cracks in the material made to conduct signals to the Macans’ computer systems. The cracks are the result of weakened mat material. So far, Porsche says, there have been no reports of injury linked to the deactivation of the mats. The owners of the Macans impacted by the recall will receive notices from the manufacturer. The notices will ask the owners to schedule the free service at their local Porsche dealership for the replacement of the sensor mat and seat cushion. For further information, you can contact Porsche customer service at 800-767-7243 and ask for recall AH02. Or you can contact, the NHTSA’s Vehicle Safety Safety Hotline at 888-327-4236 and ask about campaign 17V133000. You can also visit the agency’s website at www.safercar.gov.